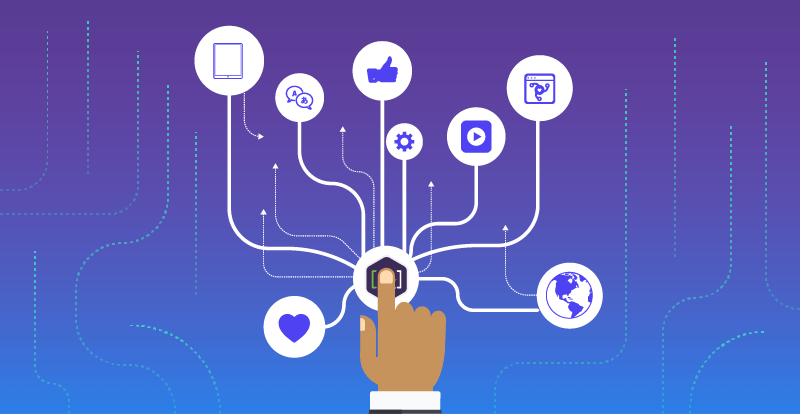 Digital member experiences drive new member acquisition, retention, and relationship management within associations and nonprofits. 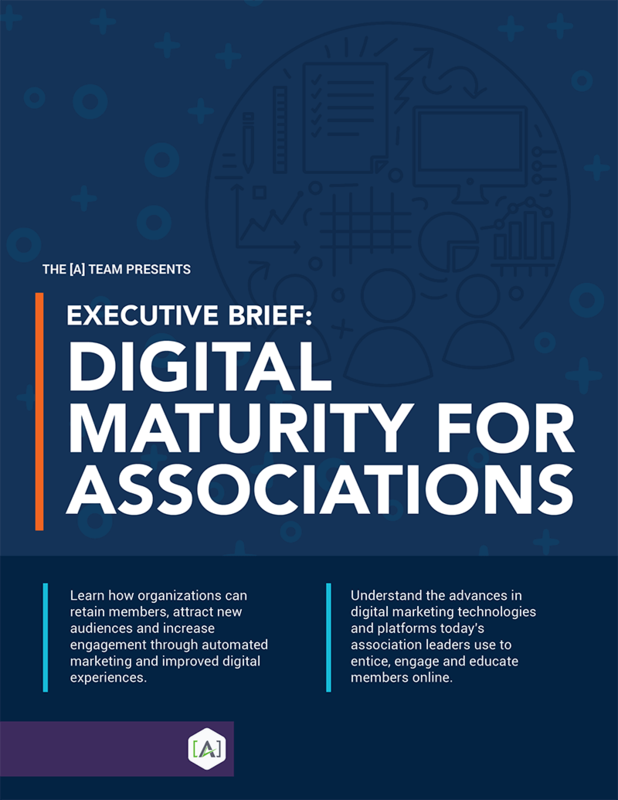 This executive brief explains digital maturity practices and presents advances in digital marketing technologies that association and nonprofit leaders use to attract, engage and educate members online. Learn how to improve organizational value and enhance member experience and satisfaction with slow, steady digital maturity progress.